Meat, Cheese, Fish, Olives and More! 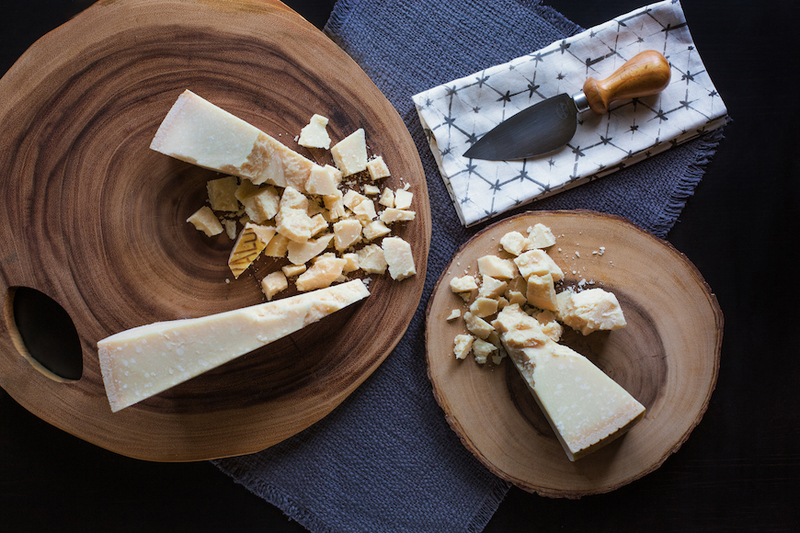 We traveled 4,441 miles to find tiny dairies making exceptional Parmigiano Reggiano®. 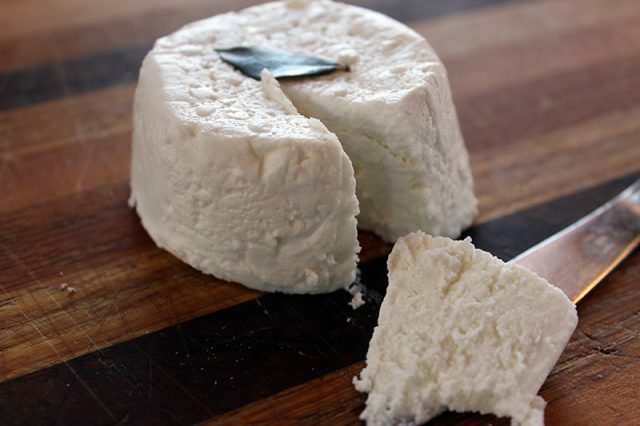 A soft and creamy fresh goat cheese round made from milk we source from small Michigan goat farmers. Low-temperature pasteurization ensures the preservation of as much flavor in the milk as possible and imparts bright, clean, and slightly citrusy notes. save $2 on a tub during April! 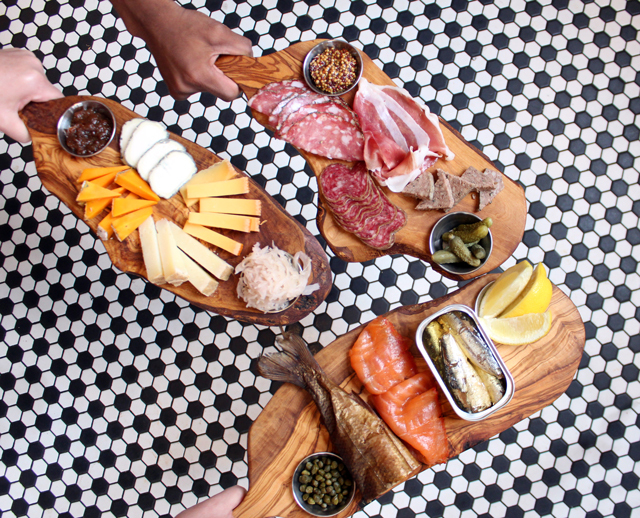 A world class charcuterie plate of 4 daily-changing selections of cured meats. Served with pickles, mustard and bread. Check out the daily selections on our big board. Added bonus: if you like what you tasted, stop by the meat counter and get 10% off all of the meats you enjoyed. Enjoy 4 cut-to-order cheeses served with bagel chips and a mix of pickled vegetables, fruit spreads or chutneys. Check out the daily selections on our big board. Added bonus: if you like what you tasted, stop by the meat counter and get 10% off all of the cheese you enjoyed. A selection of the best cured fish in the Deli! Always a chunk of Smoked Whitefish, special smoked salmon from Tracklements and our favorite tinned fish. (Yeah, a whole tin of fish, plus more!) Capers, lemons and some crusty bread to go with it on the side. Added bonus: if you like what you tasted, stop by the fish case and get 10% off all of the fish you enjoyed. Prosciutto di Parma can only be produced from Italian-born and bred pigs raised according to the highest standards, on which they are monitored, inspected and traced. The dry, aromatic breezes from the Apennine Mountains impart a delicate, sweet flavor into the ham that keeps you wanting more. Hand selected for the Deli, our Prosciutto di Parma is aged a bit extra than the standard and we carry various ages to appeal to all palates. Ask for a taste, and take home an ounce or two. Hailing from Iowa, Herb & Kathy Eckhouse’s pork house produces the most amazing cured meats with exceptional quality & flavor. See what all the fuss is about –ask for a taste! We make mozzarella from cow’s milk curd from BelGioioso every morning. Fresh, milky, sublime! Try it on the #55 and their punchy provolone, aged a minimum of 60 days, on the #26. From a Single-Estate in Greece, these hand-picked organic olives are plump, sweetly briny and buttery. We also sell pitted Kalamata olives by the pound. 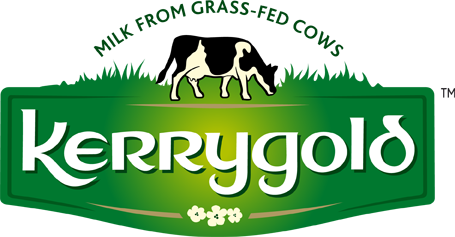 Made only when the cows are grazing in the lush open pastures of Ireland—you really CAN taste the difference in its big creamy flavor and softer texture.